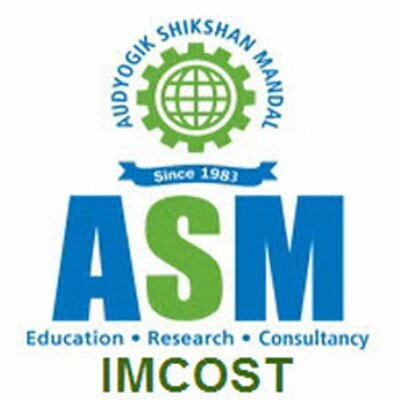 Opportunities for learning, growing and achieving exist everywhere at ASM’s IMCOST. Life at IMCOST is a blend of academics, extra curricular and co-curricular activities. 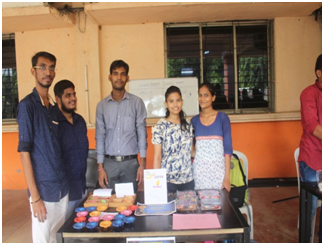 Strong student clubs and cell activities give students opportunity to pursue hobbies of their interest. 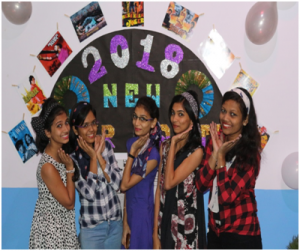 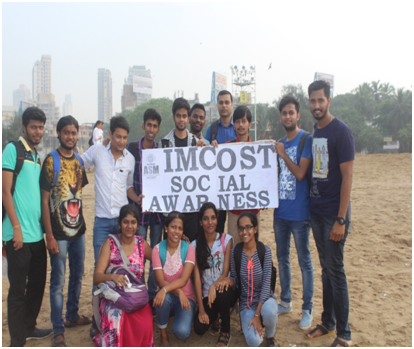 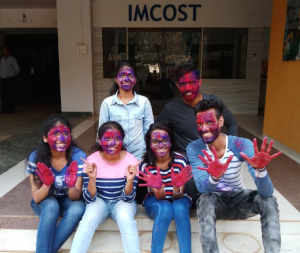 In addition, activities such as cultural programs, student fests, festival, national celebrations and intercollege events make life at IMCOST truly colorful, enriching and enjoyable. 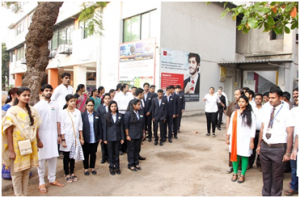 A year round celebration of life is what it is all about at the Audyogik Shikshan Mandal Group of Institutes. 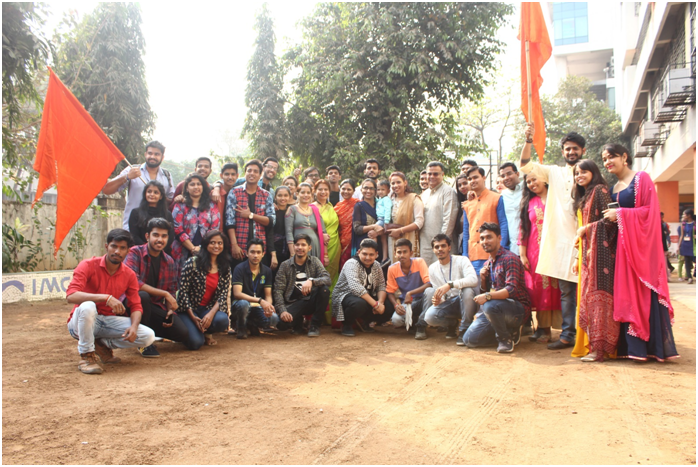 Every year over 40 events are held across the various campuses. 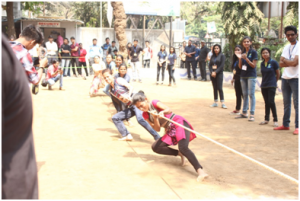 In the preceding year an overwhelming 60 events were held, making that an average of more than one per week. 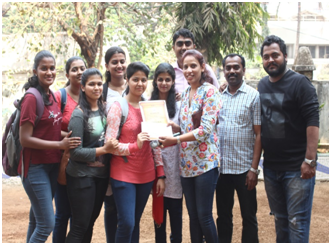 Our students actively participate in various academic, co-curricular, extra-curricular, industry based, cultural and sports related competitions organized not only on campus but also at inter-college level. 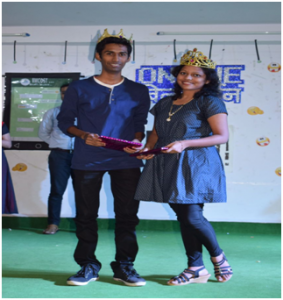 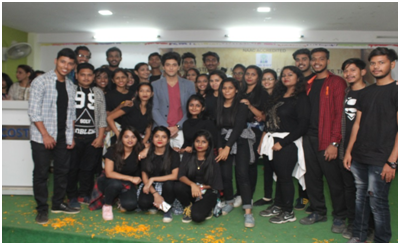 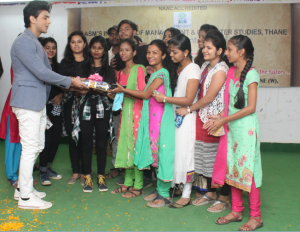 The students have consistently been top performers at such events, which only goes on to highlight the accent that ASM as an institute lays on all round growth of an individual. Sports, trekking, outdoor and fun activities not only act as welcome diversion from the rigors of theoretical class room sessions but also aims to unearth the latent talents and skills of our students which in turn help in the overall development of student’s personality. 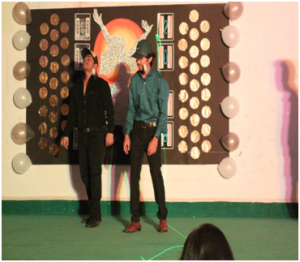 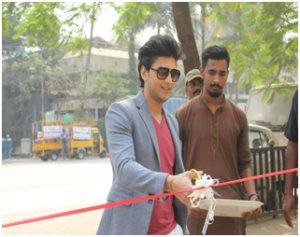 At GENESIS the annual showpiece event, we organize a memorable week – long celebration. During this week, various events such as Sports, Fun Games, Fine Arts and Performing Arts, Crafts, Music Rhapsody, Fashion Show and Cultural programs are organized. The gamut of activities is to ensure that every student comes forward to participate in and showcase at least one sphere where they can contribute confidently.